Is winter giving your family a case of cabin fever? 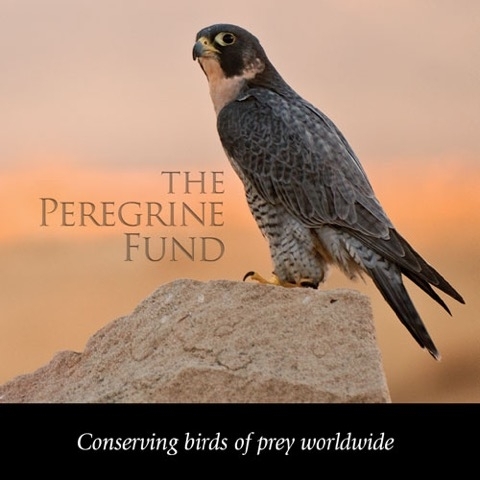 Grab the kids and head for The Peregrine Fund’s World Center for Birds of Prey for an affordable day of fun and educational programs focused on conserving birds of prey. Family Field Trip Weekend will be held from 10 a.m. to 4 p.m. on February 16-17th at the World Center for Birds of Prey. Visitors will see live bird demonstrations, tour the Archives of Falconry, participate in family-friendly crafts and activities, and enjoy spending time outdoors on the scenic interpretive trail. Children (16 and younger) will be admitted free of charge. Regular admission rates apply for Adults ($10) and Seniors ($8). As always, members are admitted for free.